Open educational resources hit a turning point in 2018. For the first time ever, the federal government put forward funds to support initiatives around open educational resources, and recent studies show that faculty attitudes towards using and adapting these openly-licensed learning materials are steadily improving. But, fans of OER are increasingly facing a problem. While OER started off as free online textbooks, it still costs money to produce these materials, and professors often need guidance finding which ones are high quality. So OER advocates are realizing they need to change their pitch. While cost is still a big part of the draw, people are increasingly talking about student success and pointing to the fact that when these textbooks are open and unlicensed online, that lets professors customize them and mix and match them in new ways and improve the quality of the education. 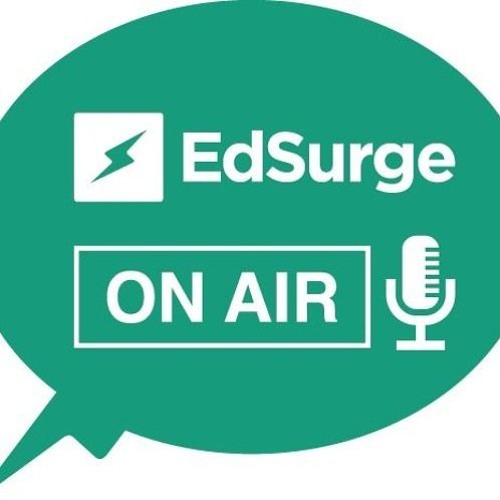 This week on the EdSurge On Air podcast, we're diving into how the OER movement is changing, and we'll check in with a couple of people on the front lines of the movement to hear from them. We spoke with Nicole Allen, director of open education at Spark, and Julie Lang is the OER Coordinator for Penn State University, to hear what is happening on the frontlines of the open movement.